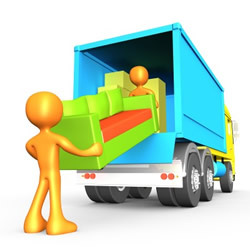 Please be aware that June and September are our busiest times so it's very important that you book your move with us in good time. It's very common for us to receive calls on the day from someone wanting to move their belonging in the next couple of hours! Sadly, we have to turn this business down because during term start and end times we are fully booked from the morning, right through to the night!